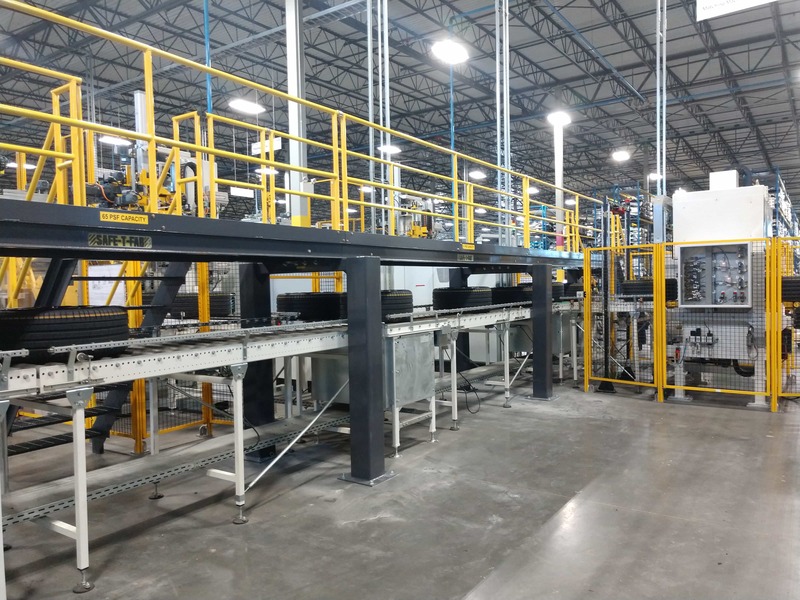 Custom Work Platform increases safety and accessibility | Warner Specialty Products, Inc.
Warner Specialty Products recently designed, manufactured, and installed two stationery work platforms to provide safer and improved access to a global manufacturer’s busy production line. The process began with basic requirements of: Indoor use, Steel frame, Weight capacity: appr. 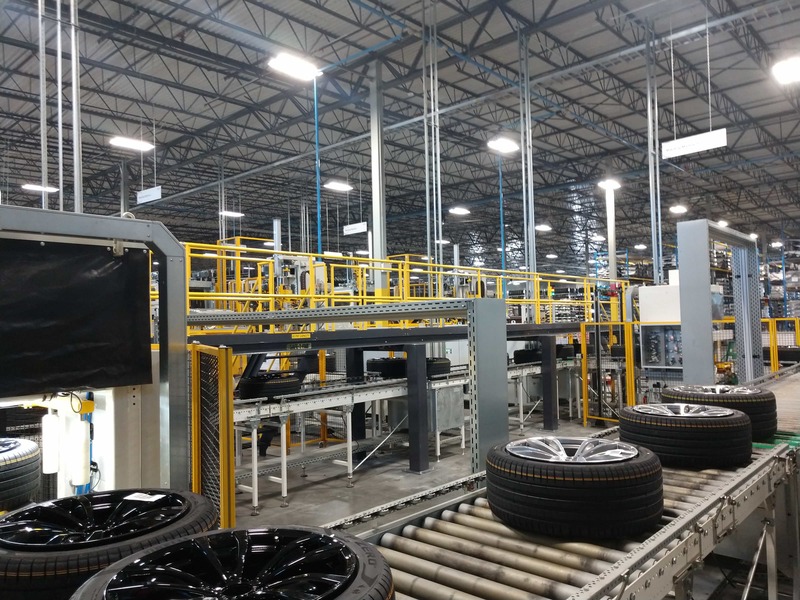 700 lbs per m², revolving step protection and revolving handrails, continuous floor, Steel grating steps, Ability to install around columns under conveyors and other fixtures, and On Site installation. Design, production, shipping, and installation took less than 3 months!